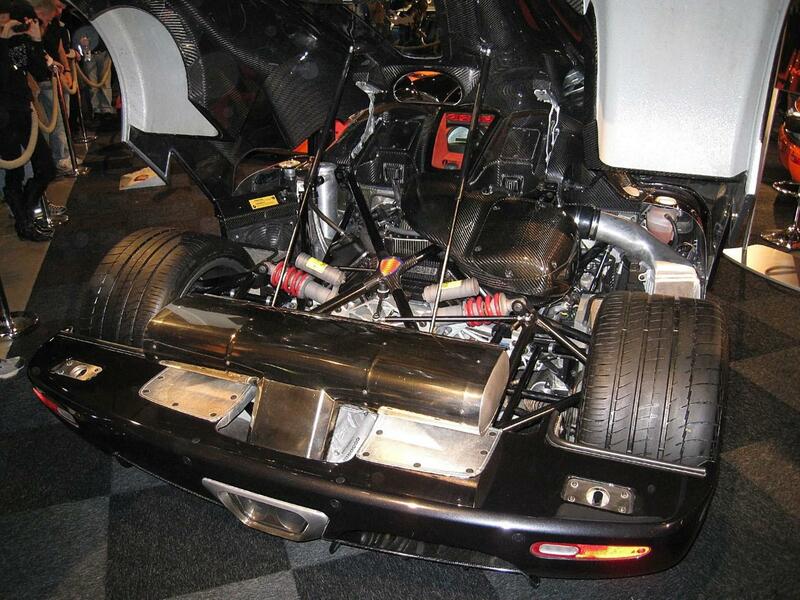 Of all Koenigseggs that were ever built, this CCX arguably had the most turbulent start of them all. First owned by Norwegian Tommy Sharif, who drove it on the Rudskogen race track where he spun the car. Luckily it wasn't damaged and after being washed it could be displayed as intended. Only two days after having taking official delivery of his car on September 12, 2006, Tommy Sharif challenged rally ace Henning Solberg to race him for $100,000 on the road. Naturally the press jumped all over this and were more than happy but Koenigsegg was not amused by the irresponsible behavior of its famous owner. And in an attempt to stop this bad publicity, offered to buy the car back. 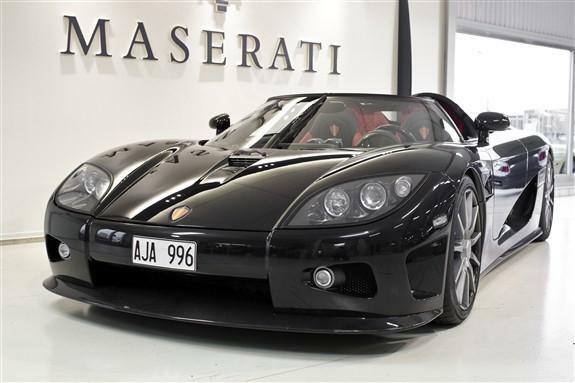 Since production of the CCX was not yet in full swing, 033 was actually the first LHD customer CCX, there was a waiting list for the Koenigsegg CCX. 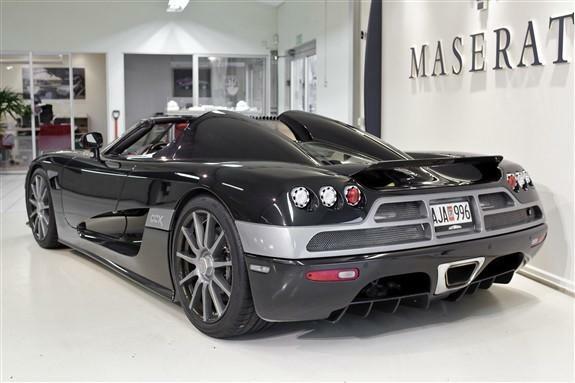 So it was not very hard for Koenigsegg to find a new owner in the queue for this CCX. And that new owner was Stefan Bengtsson, who took delivery of the car on October 19, 2006. But with the change of owners, 033's luck did not change unfortunately as the day after delivery Stefan Bengtsson crashed the car against a garbage truck and ended in a ditch. 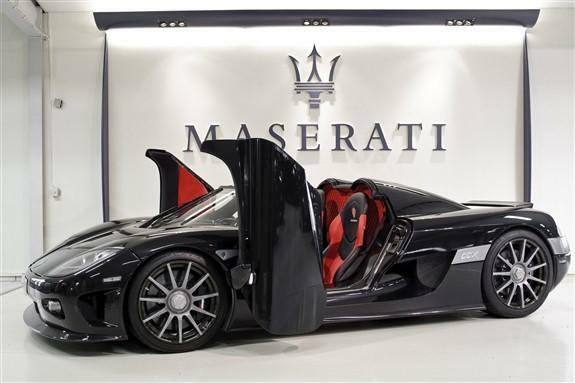 The damage was repaired at the factory and the car was registered in Sweden, May 2007, which made it the first privately registered Koenigsegg in Sweden. In November 2007, this CCX was displayed at the Miles Per Hour (MPH) Goteborg event. 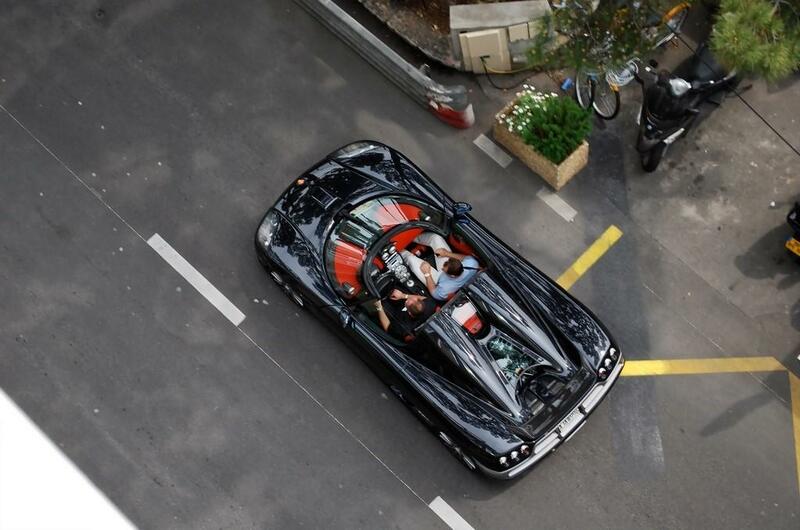 After that, 033 was frequently used by its second owner, mostly in Monaco where it was spotted on a regular basis, including at Top Marques Monaco which was held in April 2008. In June 2009 however, the car was offered for sale at Autoropa with 8,000 Km. and is still awaiting its next owner as we speak (December 2014). For this CCX, black was chosen as exterior color. The front splitter and side sills were finished in bare carbon fiber though, as was the Top Gear style rear wing. It was initially delivered on the CCR style telephone dial rims, but these were later replaced by the Dymag 11-spoke carbon wheels. Apart from that, 033 underwent no changes during its life. The interior of 033 is black with numerous red accents. 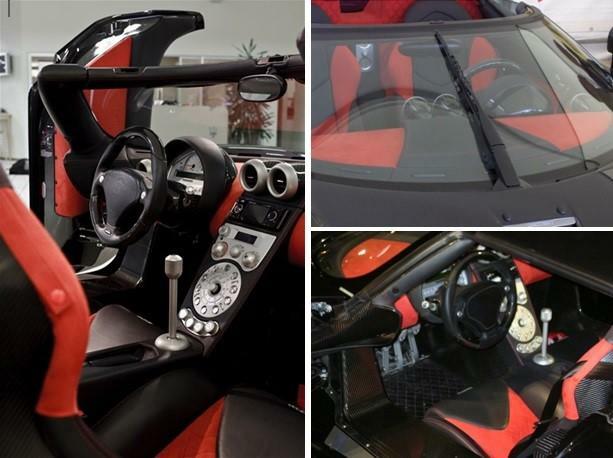 Among these are the panels on top of the dashboard, the back panel behind the seats, the lower parts of the doors and the accents on the chairs as well as the red stitching. 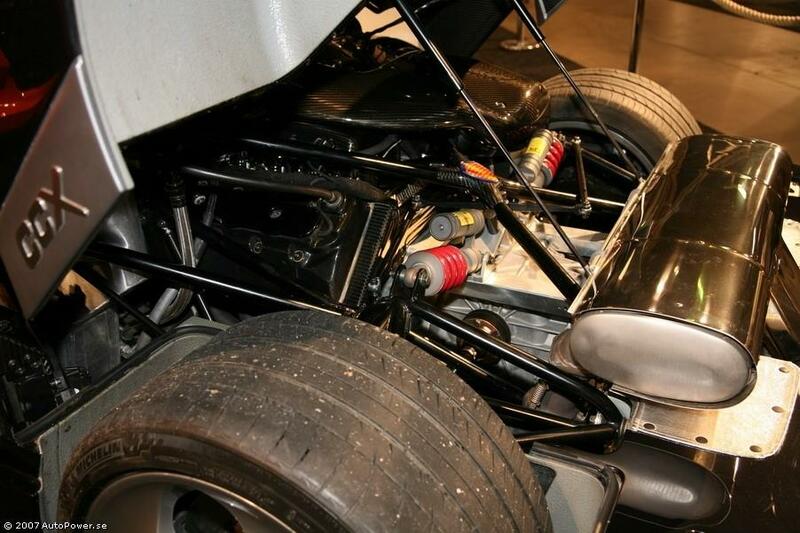 This CCX was equipped with the standard 4.7 liter V8 CCX engine and a manual gearbox. ​Because of the enormous power of their cars, Koenigsegg offers additional driving lessons to every owner, which both owners of 033 however, did not take. Bård Eker of Koenigsegg Norway, had offered Tommy Sharif driving lessons under the auspices of the factory, before he took over the car. But he declined the offer. Stefan Bengtsson, who also was offered extra driving lessons by Koenigsegg, had not have time to take his yet.